MARTINI® captures the spark that set two men on a lifelong quest to make their stamp on Italian culture. 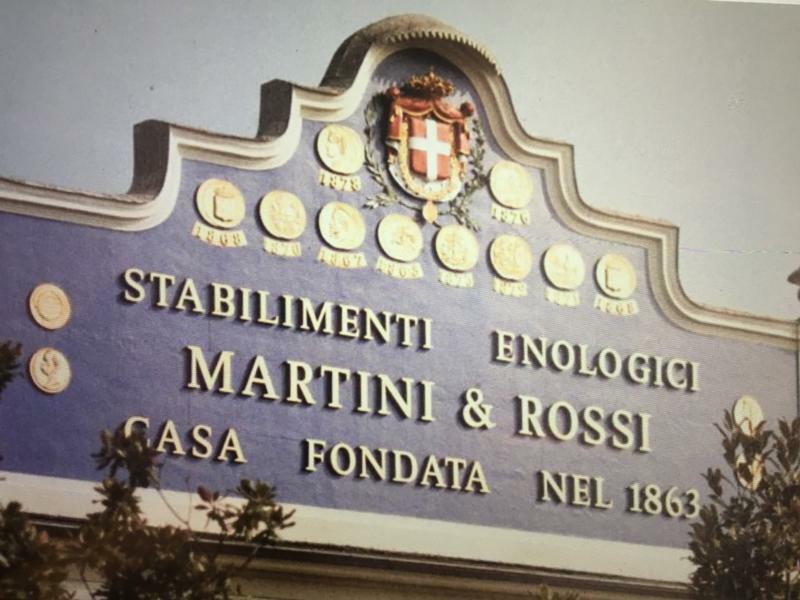 Alessandro Martini - a spirited entrepreneur with a global vision - and Luigi Rossi - a creative muse whose botanical fragrances would lure noses along Turin's via Dora Grossa... The year was 1863 when their newfound partnership was manifested in their first vermouth: The MARTINI® Rosso. This original blend remains the same to this day. Italy- A very well balanced aperitf. To the nose there is a herbal bouquet with vanilla undertones that compliments a bitter palate entry that fades into vanilla sweetness. Enjoy chilled.